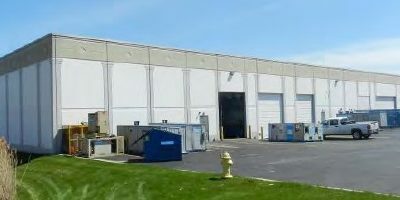 One multi-tenant, flex-industrial building totaling approximately 32,200 square feet on approximately 2.41 acres. The clear height is 23’ with an average office build-out of 15%. 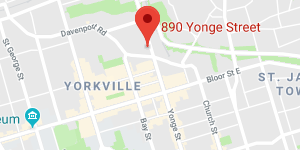 The property is well-situated in a diverse retail/residential/industrial neighborhood allowing immediate access to a vast labour pool and customer base.